The refined and revived look of parquet is being installed in some of the finest residential and commercial interiors around the world. Carlisle Wide Plank Floors is the premier source for the highest quality parquet flooring. Clients have access to variety of wood styles, colors and classic patterns to create a custom look. 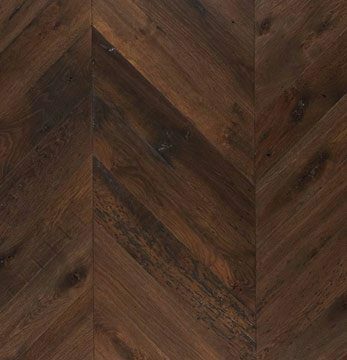 Choose from Chevron, Herringbone and Versailles, or we can work with you to create your own unique design, including room borders and dramatic focal points. 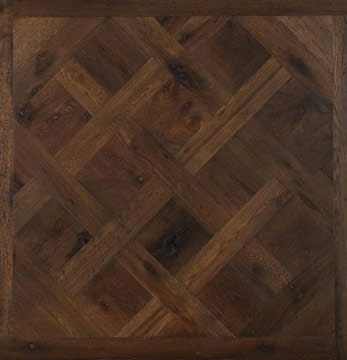 Our parquet flooring is available in a variety of species including hardwood and reclaimed flooring. Our pattern floors can be provided pre-assembled in sections or in individual pieces depending on the style you select. We can even pre-finish it for added convenience.